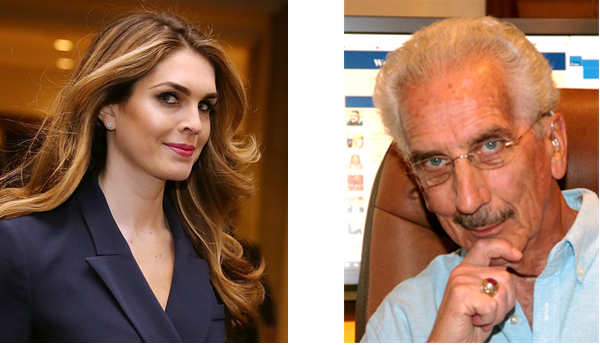 Hope Hicks and I… - What Do We Have in Common? Outside of us looking young and cute, how are we similar? It has been reported that Hope Hicks said to Robert Mueller’s team that she told “white lies.” Now, I have taught ethics classes for over two decades and find it difficult to have someone testify that the person told little white lies about Donald the Dumb. Apparently, Hicks’ “little white lies” were designed to cover-up the larger lies of our fake president. Now, to be honest with you, I have lied on occasion. One that I can recall occurred several months ago while is Myanmar/Burma. 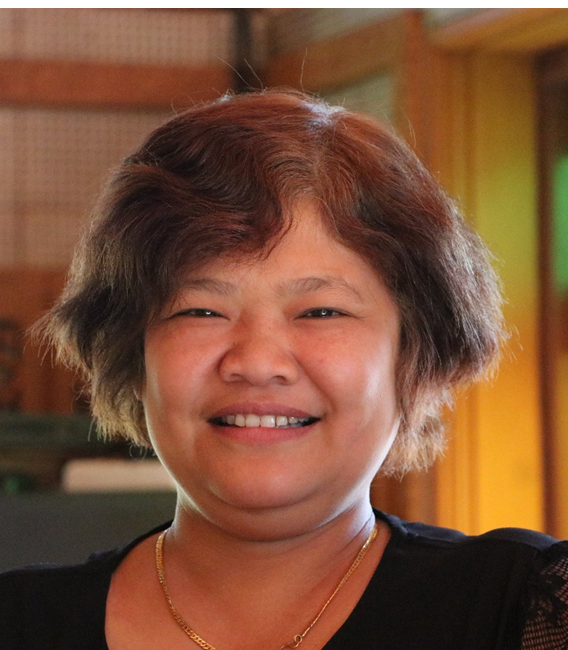 I was visiting my three grandchildren near Inle Lake, which resulted in one of them having problems about who I was. Let me explain my little white lie. Four years ago, I went to Myanmar to try to interview Daw Aung San Suu Kyi, who is often called the Lady…and failed. 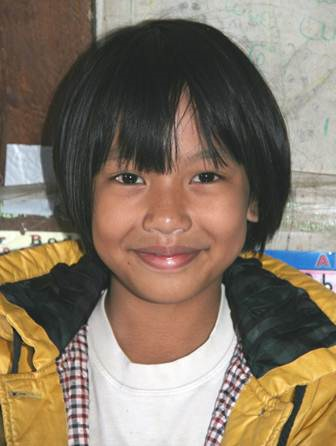 However, while visiting Inle Lake, my tour guide, Moh Moh, introduced me to her nine-year-old daughter, Ti Ti. Ti Ti wanted to play Scrabble with me and beat me. Nonetheless, I left that game knowing that I found a young lady who is my granddaughter. During this past winter break from teaching, I returned to Myanmar to interview Aung San Suu Kyi…and failed again. However, I planned to spend about a week with Ti Ti and her two younger sisters, Snow, and Fatty along with their parents. Talk about being excited. Obviously, I wanted to see Ti Ti again. However, I wanted also to spend time with her younger two sisters. I had met them on my first visit, but they were in a preschool daycare center and were two and four at the time. Therefore, off I went to find souvenirs from America for Ti Ti, Snow, and Fatty. However, while I was in the process of finding the gifts, I was working on an essay about Myanmar, I came across Bo Bo Gyi, a Buddhist nat or guardian spirit, which is similar to what we call a saint. He was known as an alchemist and a nice guy. While I am not good at alchemy, I’m generally a nice guy. Then I got an idea, the gifts to the girls would be from Bo Bo Gyi, who I met while I was in Chicago. Additionally, he wanted me to take his gifts to Ti Ti, Snow, and Fatty, which raised the issue of writing a note to them from Bo Bo Gyi. 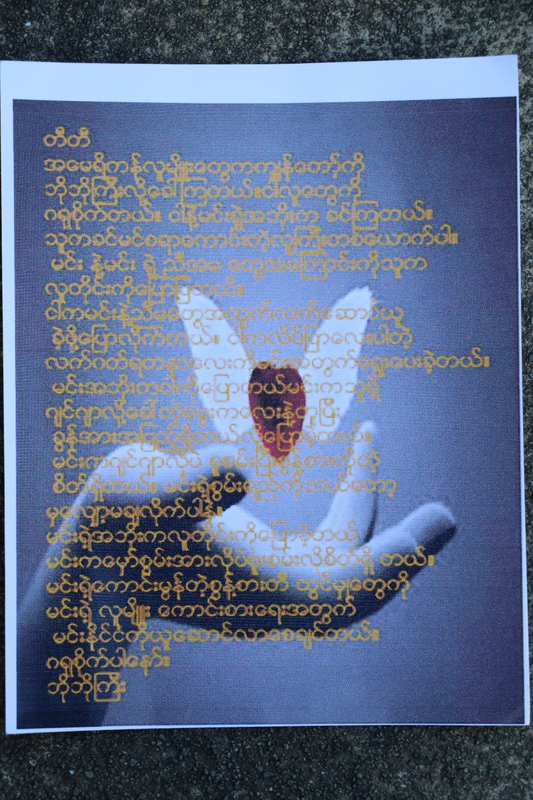 That caused another problem, I can’t write a single word in Burmese or what is now called Myanmar. 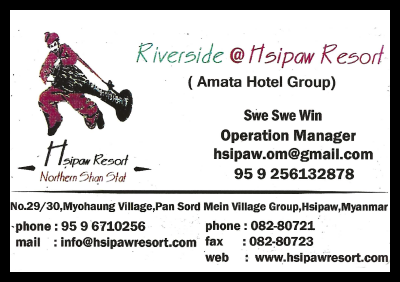 Enter Swe Swe Win, the Operation Manager at the Hsipaw Resort. Swe Swe Win manages a lovely resort and hotel. 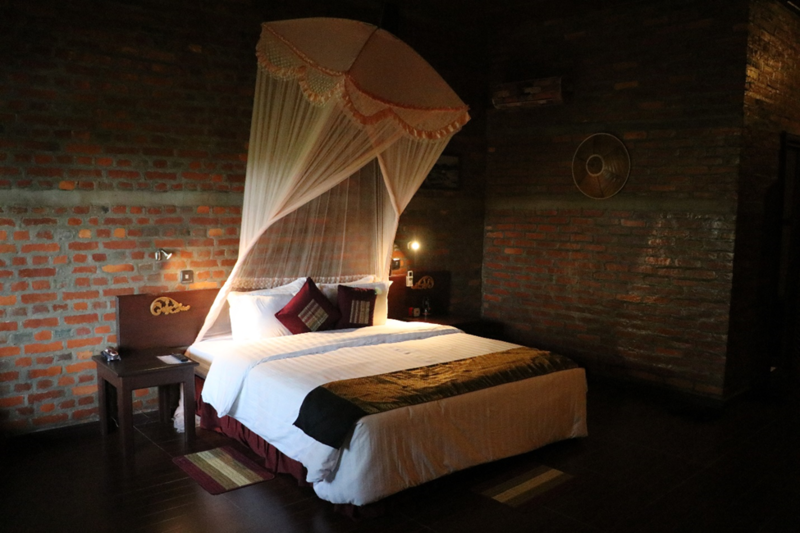 This is the room that I stayed in for several days. I told Swe Swe Win what I needed and why. I gave her, in English, a brief note to each of my granddaughters and asked her for them in her language. It wasn’t long before she presented me with three typed notes. However, by the time I finished dinner and was going to my room, Swe Swe Win saw me and gave me a new set of notes to my granddaughters. This is a copy to one to Ti Ti…I think. My Burmese isn’t very good. Swe Swe Win could tell that I cared about Ti Ti, Snow, and Fatty and wanted to make the notes special for them. I’d call her artistic work very special and so did my grandchildren. Interestingly, I asked Swe Swe Win for another favor. I wanted to pay her for her artistic work on the three notes along with purchasing a menu from the restaurant. We did get into a bit of a discussion over my paying her. She merely wanted to give her notes and the menu without any charge. Finally, after discussing the payment, she relented. 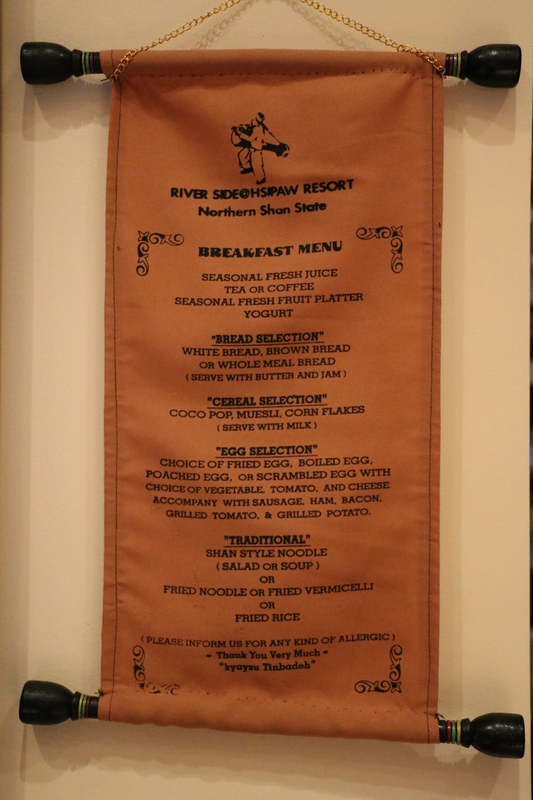 The breakfast menu of the Hsipaw Resort proudly hangs in my kitchen wall. 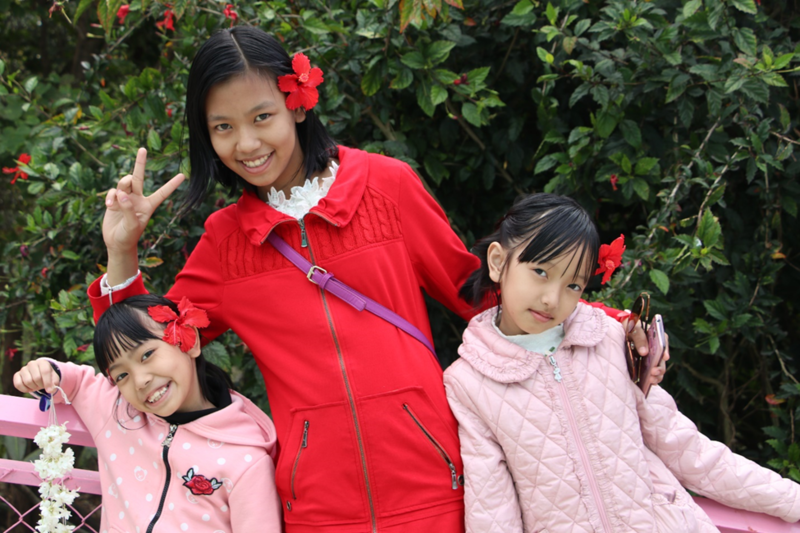 When I presented my granddaughters their gifts, I forgot about the first white lie about meeting Bo Bo Gyi in Chicago, which the note to each child said that I did. I told them that I was Bo Bo Gyi in my latest incarnation. Ti Ti didn’t buy that notion and neither did Snow. However, Fatty doesn’t call me PaPa Al as her older sisters do. She calls me…Bo Bo Gyi. I hope to return to Myanmar in a couple of years. I hope that I can sit down with Fatty and explain my “little white lies” before Robert Mueller finds out. This is Swe Swe Win’s business card.